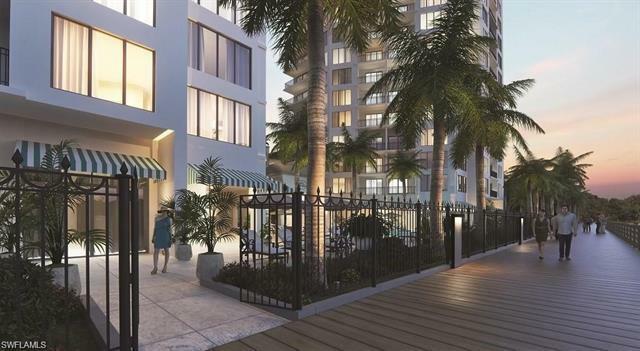 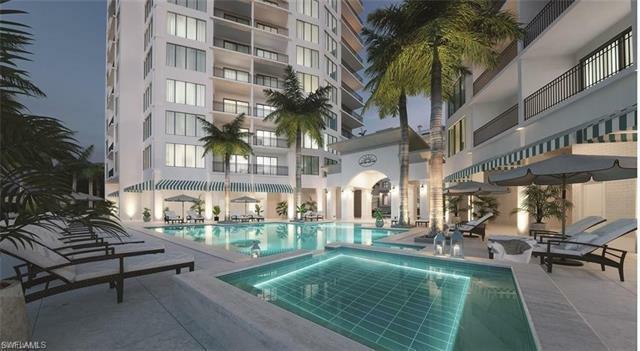 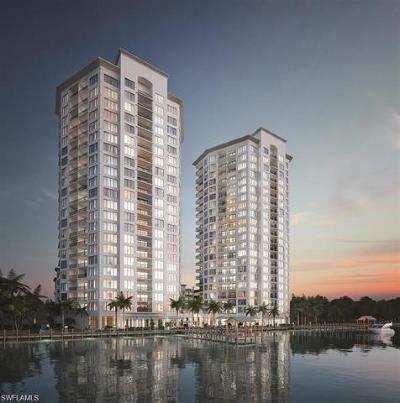 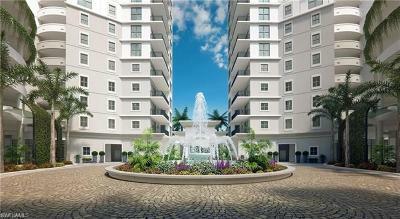 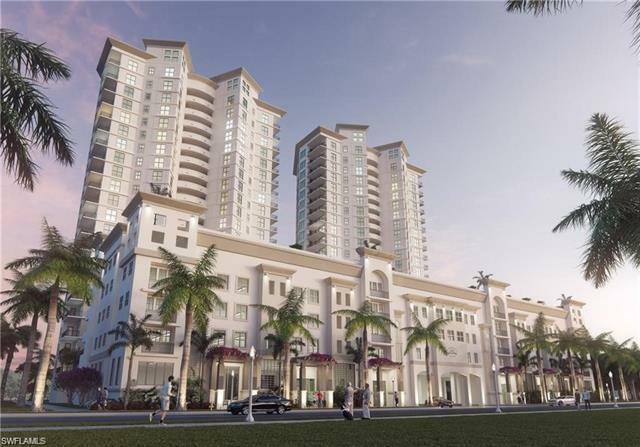 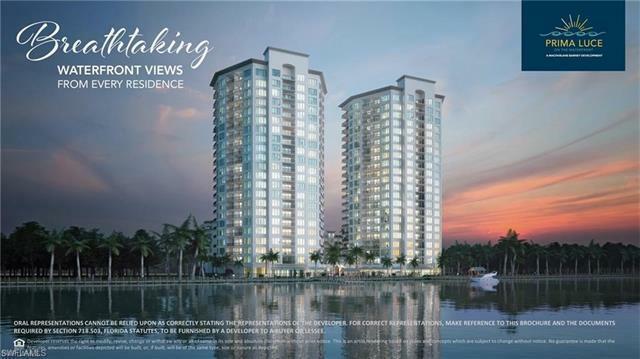 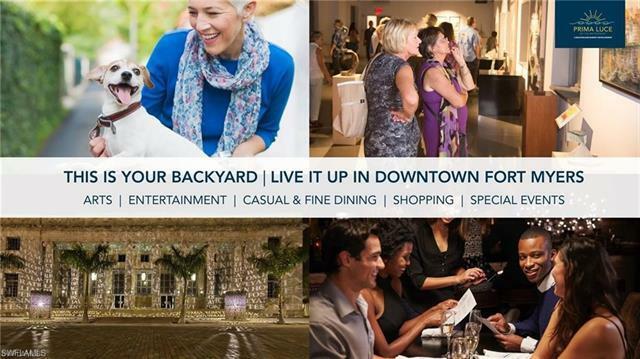 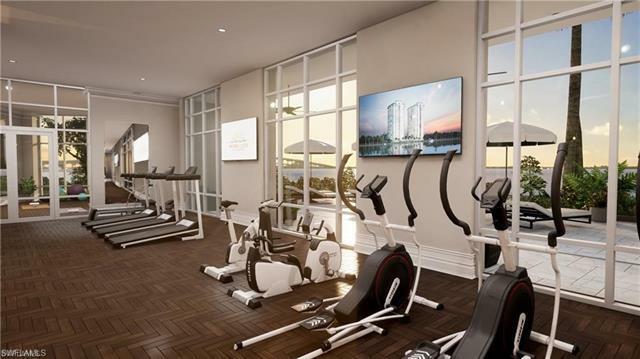 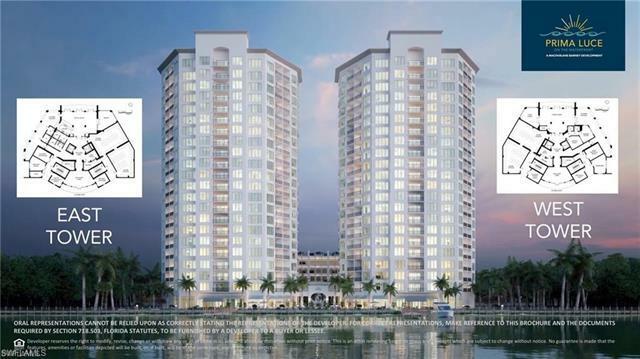 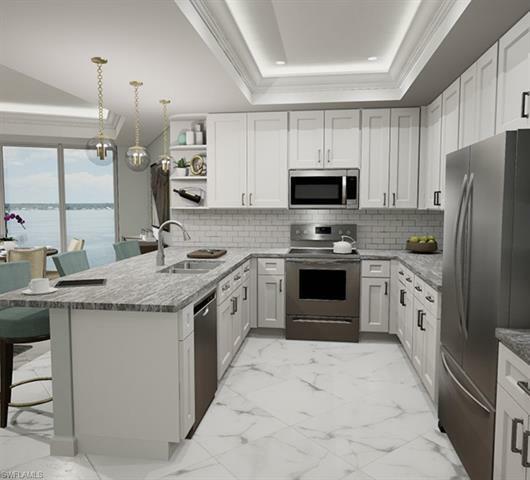 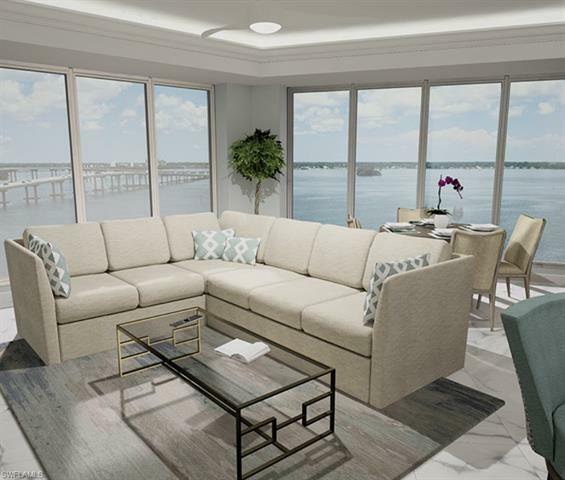 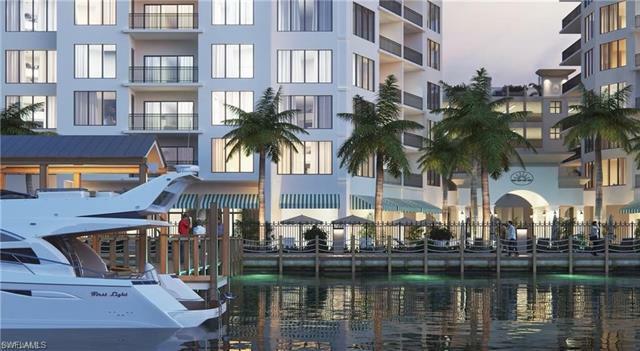 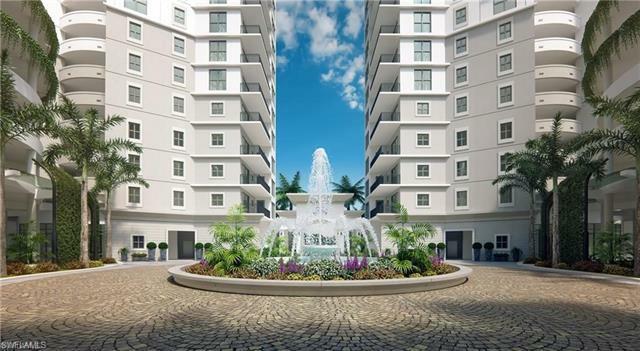 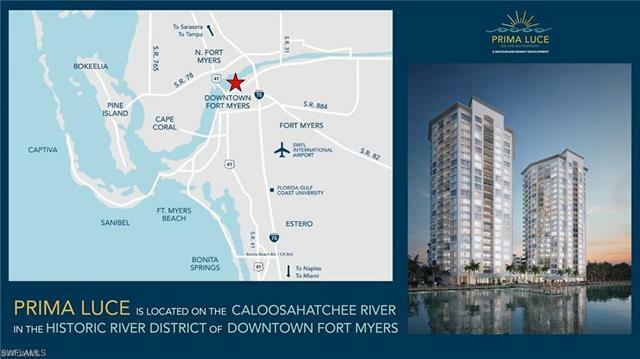 Enjoy living in Fort Myers most modern & contemporary Skyrise! 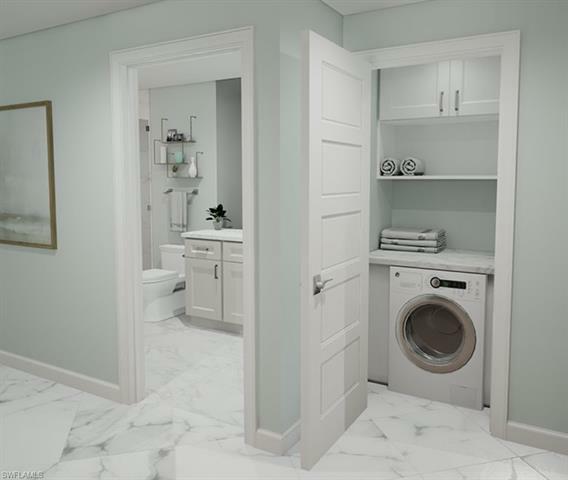 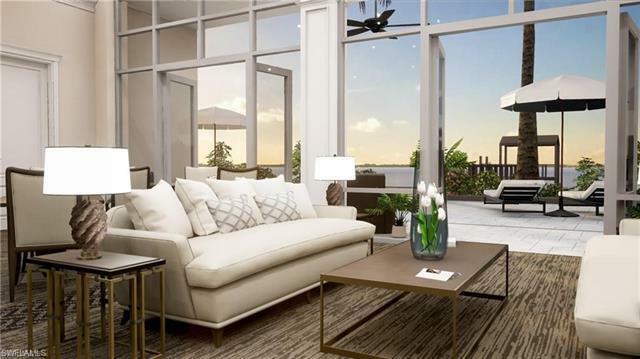 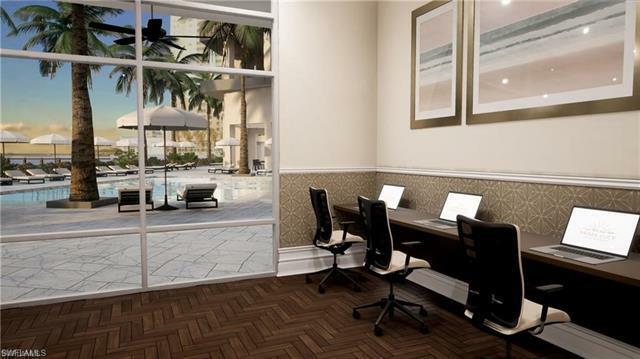 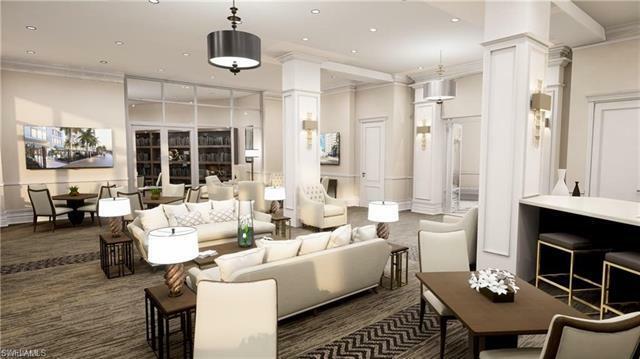 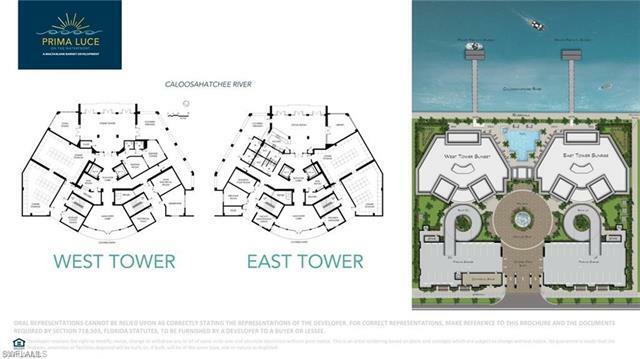 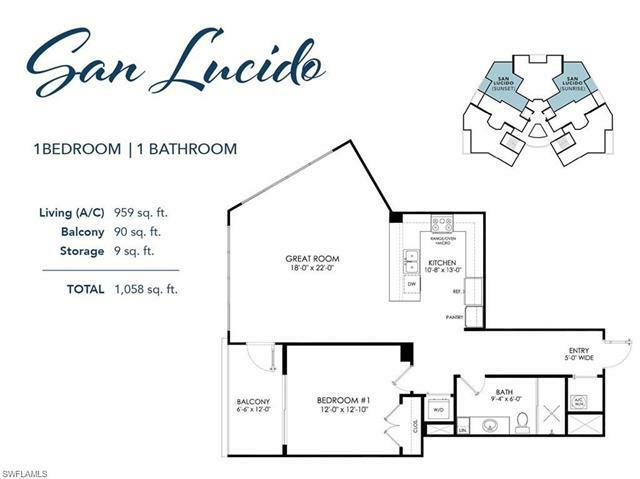 This efficient SAN LUCIDO floor plan on the 10th floor in the East Tower features 1, 058 sq. 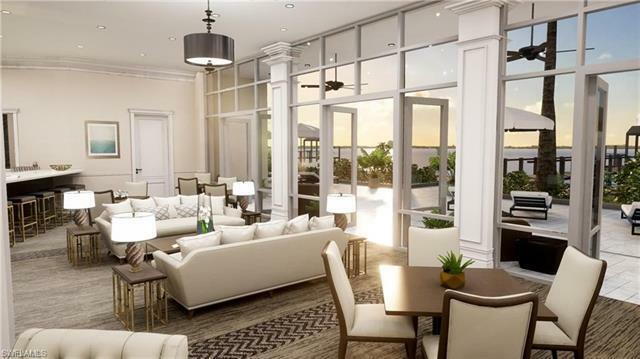 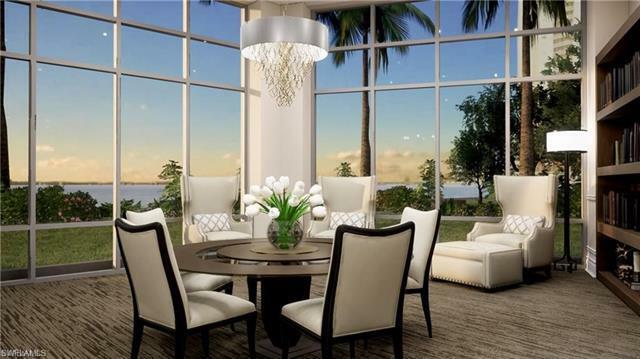 ft. of an open and airy living area - with a balcony that offer most SPECTACULAR WATERFRONT and SUNSET VIEWS! 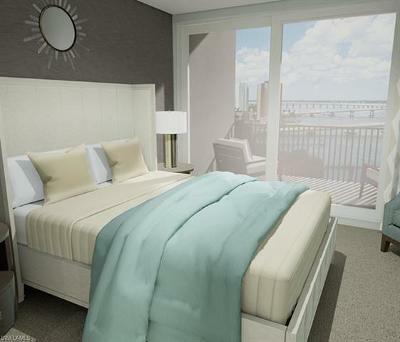 Prima Luce's 1 bed, 1 bath, pet friendly residence boasts a top modern kitchen with energy efficient stainless steel appliances and LED lighting throughout, granite counters (in choice of designer colors), refrigerator choice, luxury textured finishes on walls and ceilings, regal door trim and baseboards, elegant doors and fixtures, a stylish floor and even a versatile laundry closet and ample storage space. Prima Luce is on 325' of direct River frontage in historic downtown. Enjoy Riverwalk, 2 private piers with gazebos, lush landscape, romantic nighttime illumination, luxury 3-tier zero-entry heated pool, BBQ & picnic areas, covered verandas, social room with pool deck access, library and lounge areas, state-of-the-art fitness center, business center, meeting room, dry cleaning, other services via virtual concierge, dog park, etc! 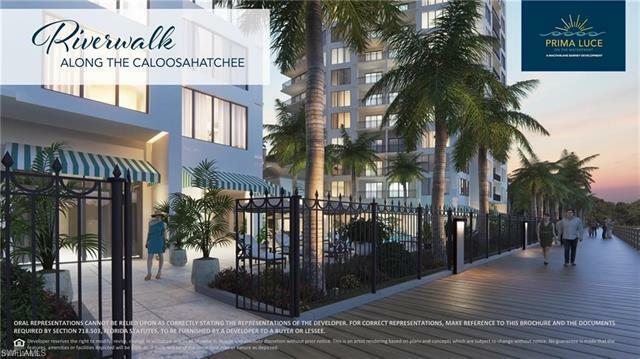 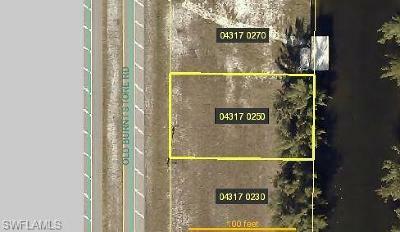 Low HOA fees. ATTENTION INVESTORS: Please ask me for our Bulk Purchase Program!